That sounds a little nitpicky but I guess they have something of a point. Of course on a flat, straight, closed road like Battle Mountain, the visual accuity required to pilot along it with limited port holes. With a bit of clever lensing and good join tech you could be balancing drag against tech weight. Not sure where these debates stand on solar or even cameras powered by dermal conductivity. It's all a reminder that we're still very much in the proof of concept stage. I'm not sure how much a purpose engineered dyno hub would have affected the speed though. Final day today and some optimism for a McFly. Hard to imagine as Reichert looked like he could barely stand after the 85. 3.1.1 Power: Vehicles must be driven solely by human power. Non-human power sources (batteries, solar cells, etc.) are permitted only for powering sensors, displays, communication equipment and lights. Control devices, cooling fans, powered aerodynamic devices, etc., may not be powered from non-human sources. I think part of the controversy was that the "sensors" and "displays" language was intended for cycle computers running off of coin cells, that were helpful but not strictly necessary, not cameras and big backlit color displays running off of a Li-Ion, that were critical to piloting the vehicle. An interesting comment from a guy who does reporting from Battle Mountain every year. As for the Aussie Pedal Prix, I have bern begging my team manager for leg venting for years and still haven't got it. I doubt I'd be allowed a cooling fan of any description. You know, I very occasionally hear about inexperienced cyclists (tourists and exchange students mostly) getting caught in a tram track here in Amsterdam but I've never seen it happen, nor has it happened to me, and I have no problems crossing roads such as these as long as I avoid aligning my front wheel with the track. 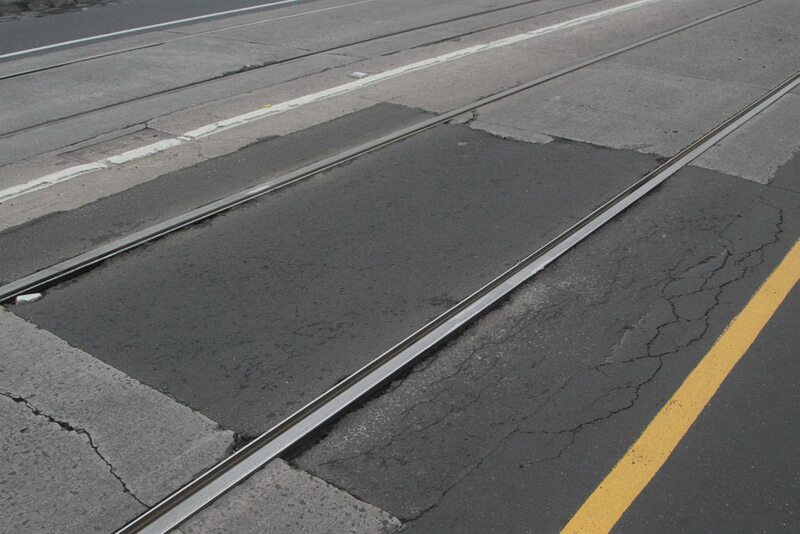 Are our tram tracks just different? 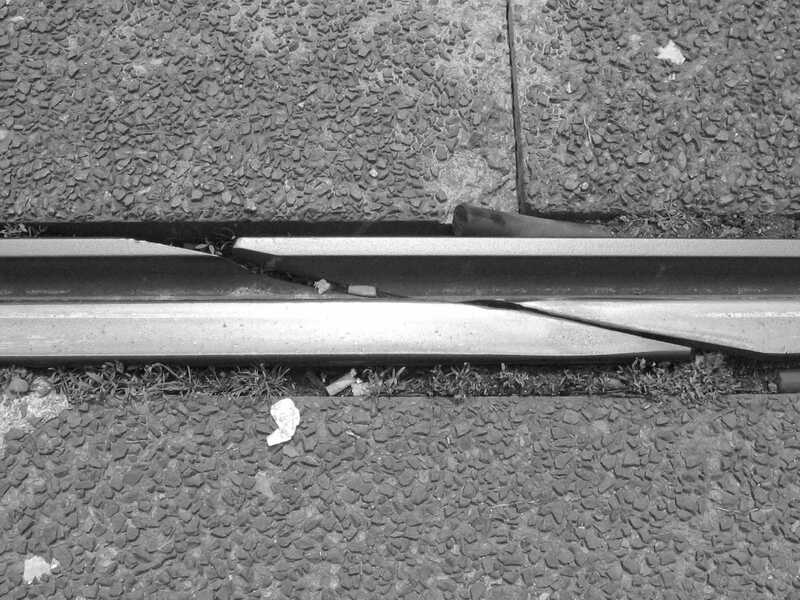 Tram-tracks in Australia look very much the same. In the video I linked above, the tracks are for trains rather than trams, and might be larger or have wider slots. I think rider familiarity with tram/rail tracks is the key factor. Riding over them is not difficult or dangerous provided that one takes the right angle. It *might* be that narrower wheels and tyres are more prone to "falling into" the track slot, and so require more care, which could be an issue in places (like Australia) where the bicycles mostly offered for sale are more oriented towards cycle-sports than transportation riding. I can confirm this. My polo bike is fitted with tyres which are of a width more common to those used for daily use in places like the Netherlands and Denmark. I've occasionally taken a lazy (or drunk) line over the tracks in my home town and, apart from a light squirm, tracks don't really catch the wheel. OTOH, I have dumped the front wheel of my road bike in tram tracks and it's never a good thing. For reference, the tyres common to a 29er are almost completely untroubled by tram tracks at pretty much any angle. Oh, they're train tracks. 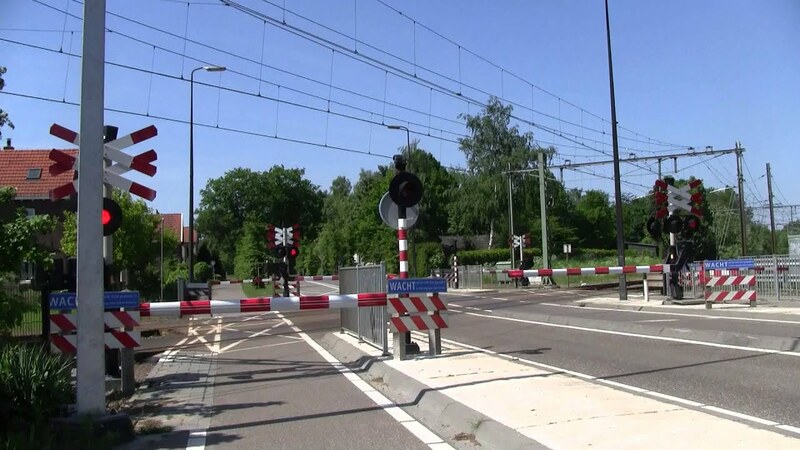 I would never have guessed; the idea of a train crossing without multiple conspicuous red-and-white signs and automatic barriers I find so alien, it's almost unimaginable. On top of that, the vast majority of train crossings here are also oriented at ninety degrees so it's basically impossible for riders to get caught between the tracks. 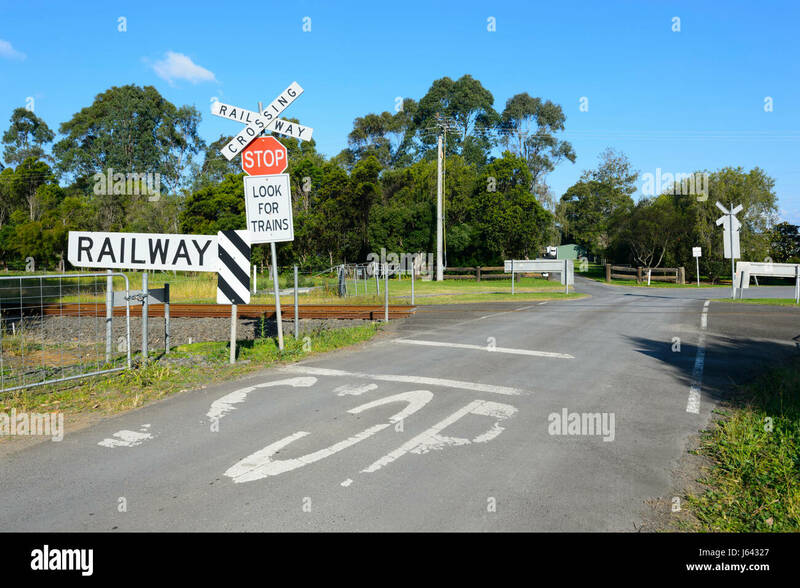 That's pretty much true in Australia too now, however in rural districts you still see level-crossings that are signposted, but not equipped with warning lights or barriers. Drivers are simply expected to stop and look for oncoming trains. Unfortunately, it doesn't always work. Even where there are barriers and warning lights, you can't stop idiots from being idiots. You're also seeing it from overhead. Funnily enough, the same is true of my country, even though 'rural' means something very different in a country roughly the size of New York. I'll put this here because it does end up intersecting bicycles, although it's about cars. We have four companies doing bike share in Oxford. No piles like that, but bikes abandoned in the oddest places! Ofo, Mobike and some of the others have been implementing codes of conduct with local authorities where they want to offer services. I know Ofo have actually lead on this in order to assuage councils that have fears about what happened in China and some of the other places they operate. Part of that is introducing supply in line with demand and usage. Abandonment in strange places is an occupational hazard of dockless systems but companies are getting better about rounding them up and being responsive to reports from the public. Ofo and GridBike operate here in Mesa. The bikes are all over the place, but are most notably at bus stops (which isn't surprising, of course). I haven't tried either one, though I do have the app on my iPad. Other news: the Giant Revive is back in business, after suffering a flat tire in the front. I now also have a supercool basket on the back, instead of the saddlebag I was using to store stuff. I can actually use the bike for more than just back-and-forth stuff.